Beautiful SxS duplex at popular Willingdom Hts Loc! 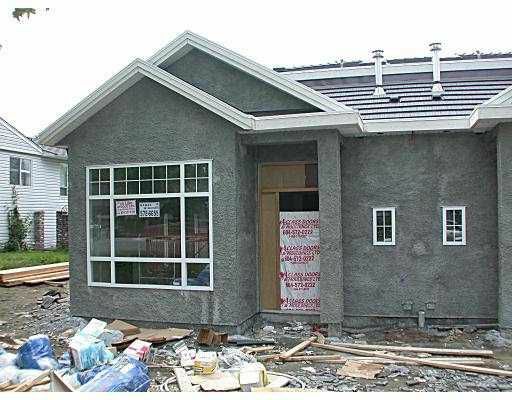 Excellent floor plan & workmanship by experienced builder, 2-5-10 new home warranty. Feats 4 bdrms, 3 1/2 baths, Maple cabinets. Granite countertops. H/W floor, crown mouldings, cover deck and much more.